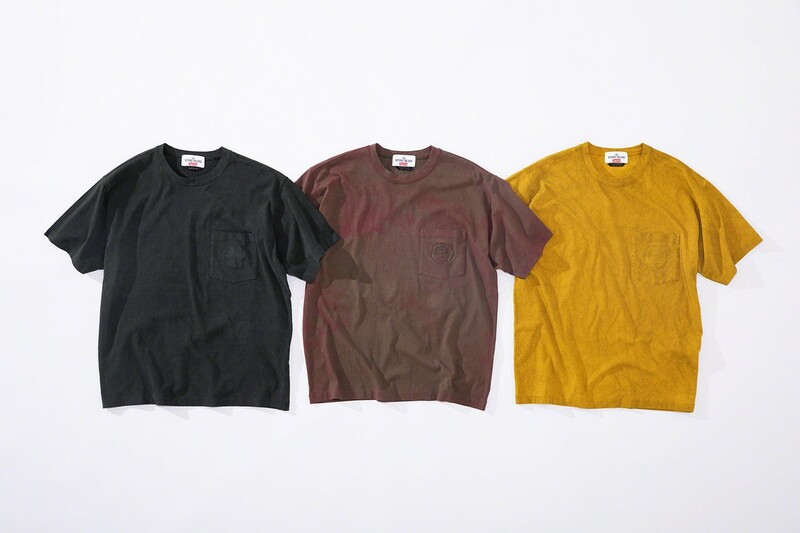 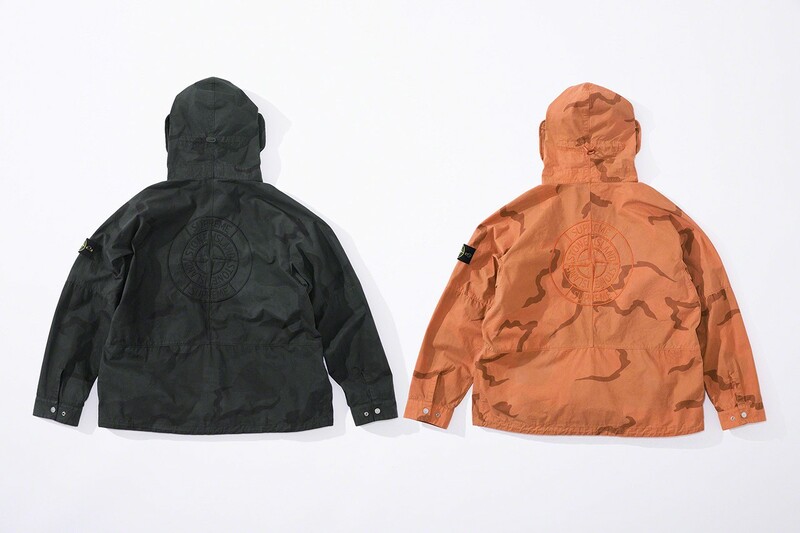 Stone Island and Supreme have teamed up for a wide-ranging attire assortment, set to drop this Thursday, March 14. 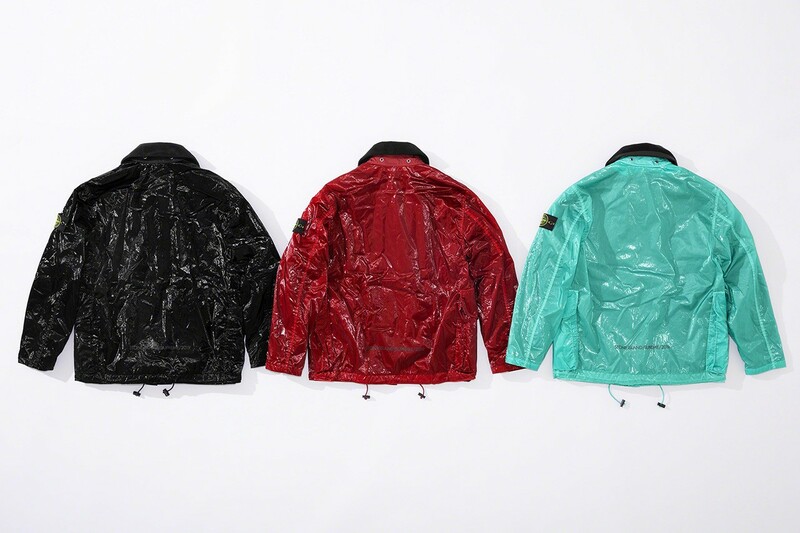 The collaborative assortment is highlighted by water and wind resistant polyurethane coated New Silk Light Jackets, pants and 6 panel hats. 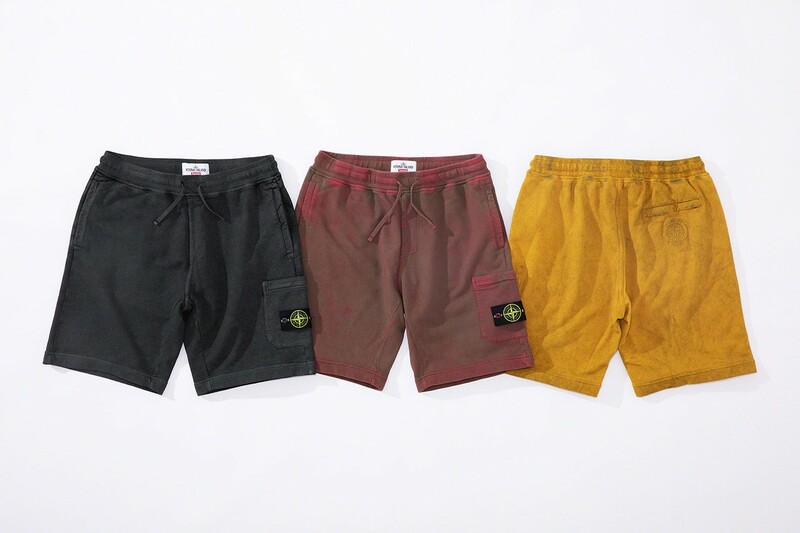 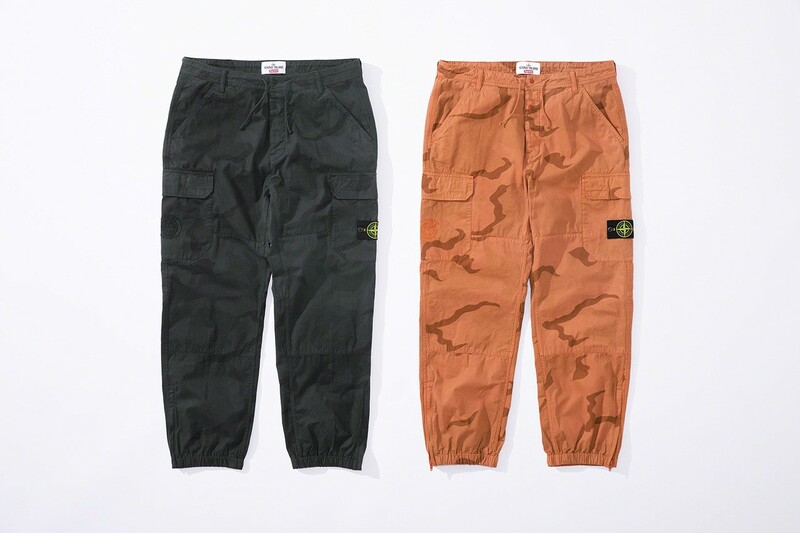 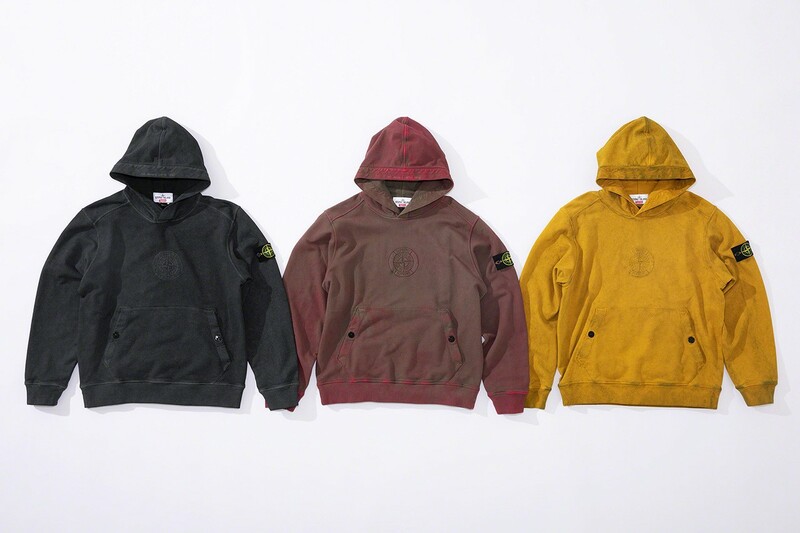 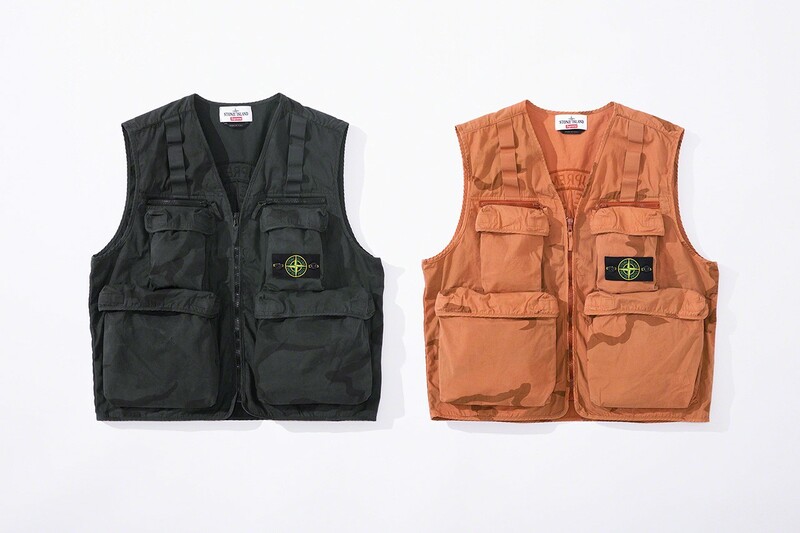 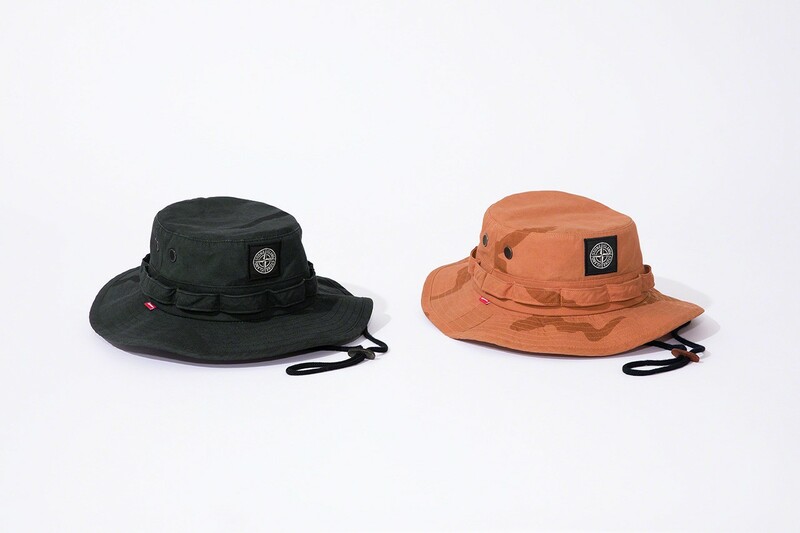 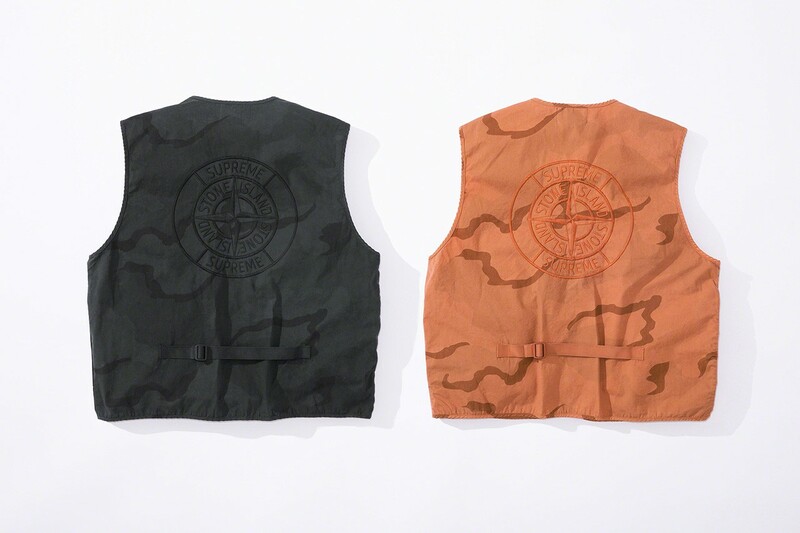 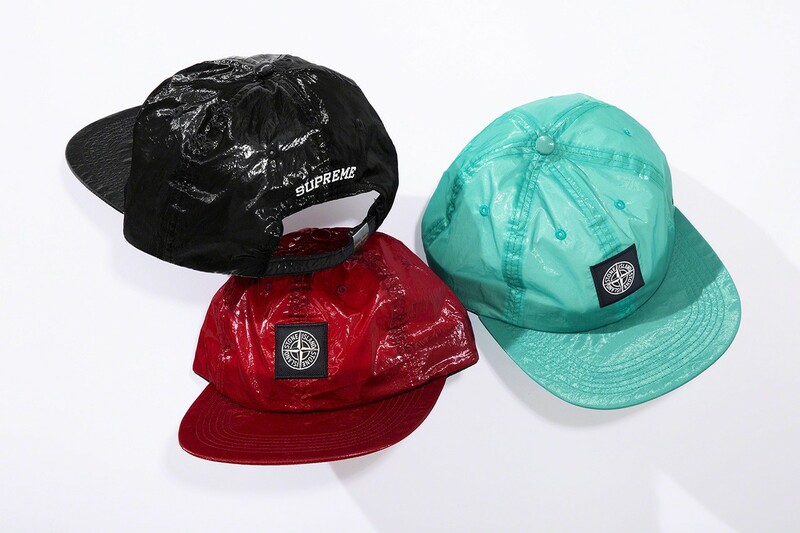 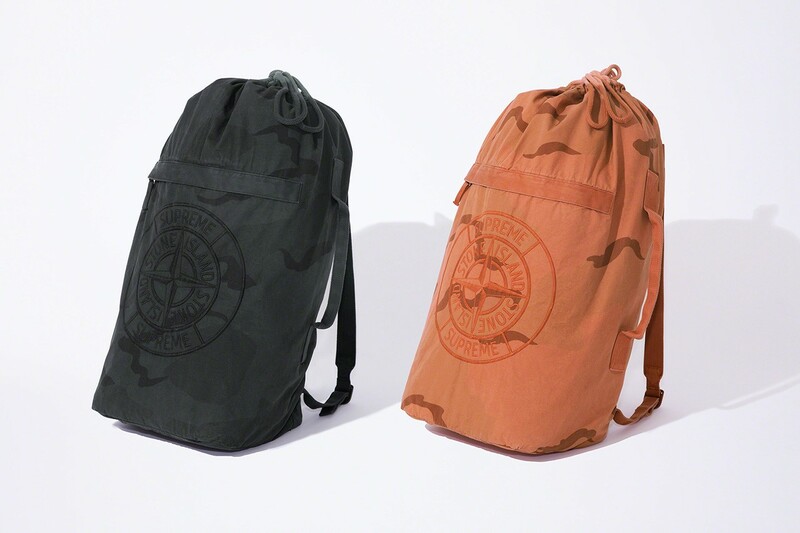 Other gadgets within the Stone Island x Supreme assortment embrace brushed cotton canvas camouflage jackets, cargo vests, cargo pants, backpack and boonie, in addition to hoodies, sweatshorts, and pocket tees with "mud colour" therapies. 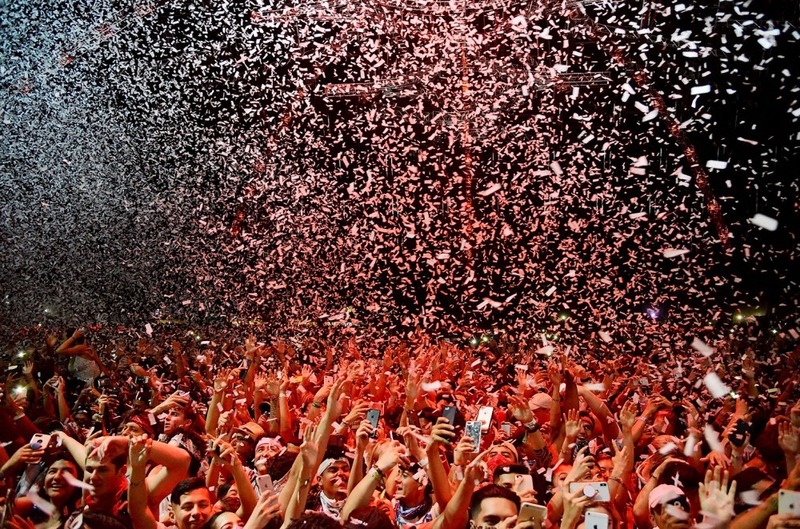 All of the gear might be accessible Thursday March 14 by way of Supreme's on-line store in addition to their shops in Brooklyn, Manhattan, Los Angeles, London and Paris. 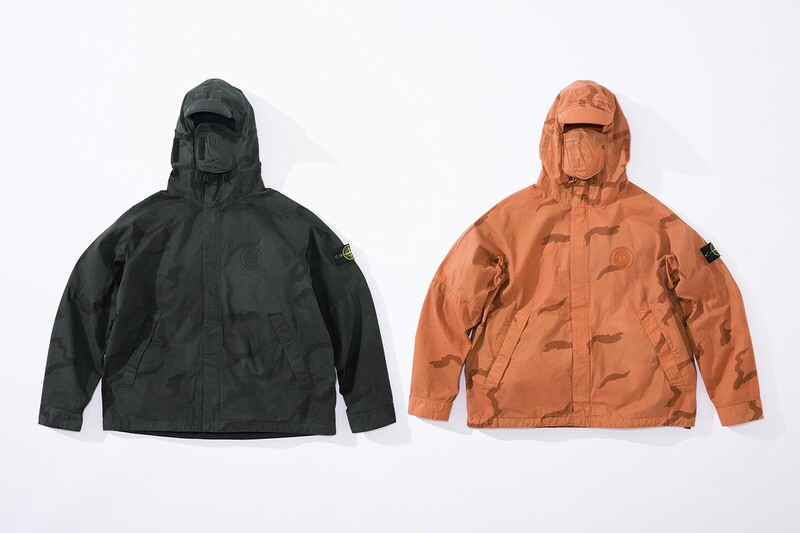 Also accessible in Japan on March 16. 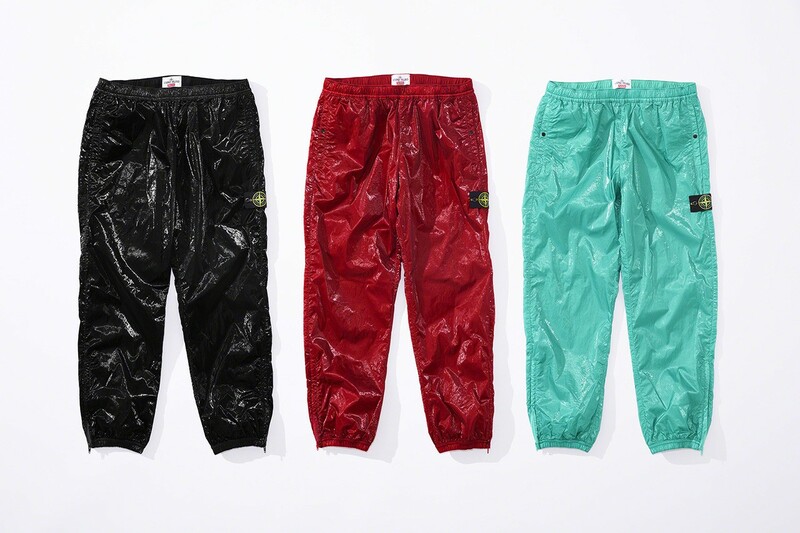 Check out the total assortment beneath.